Core i3-Entertainer. 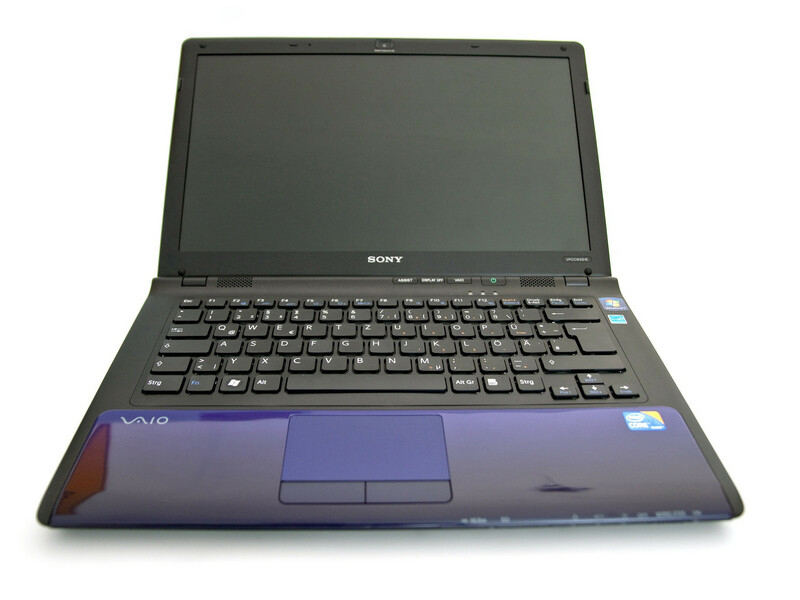 With the Vaio VPC-CW2S1E/L Sony brings a new 14-inch multimedia notebook to the market, featuring a 16:9 format screen and the performance of the Intel Core i3 or i5 processors in combination with an Nvidia GeForce GT 330M graphics chipset. Read further to see how the newest member of the CW-Series from Sony fared in our test report.